This great design includes a pillow topped track arm with a gentle angle and three over three style that carries through the base of the sofa. 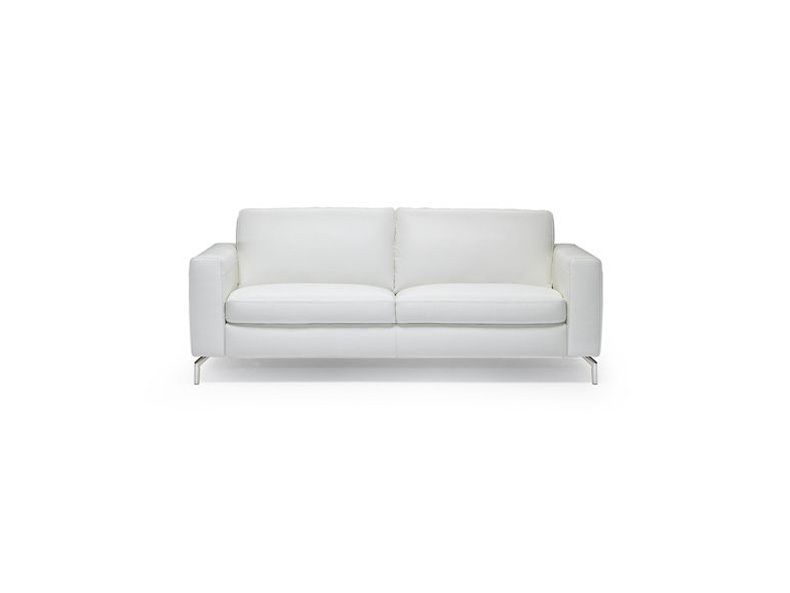 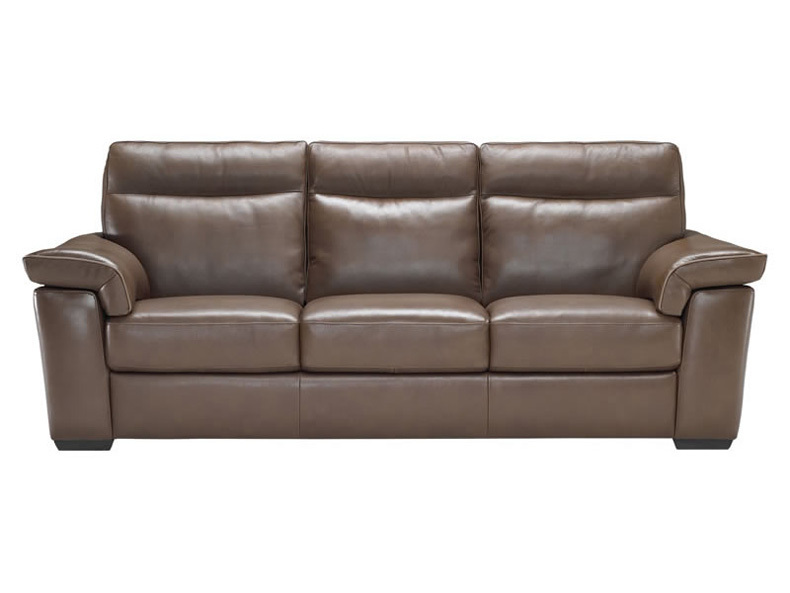 The collection offers many versions including reclining sofa and loveseat, and two reclining chair sizes. 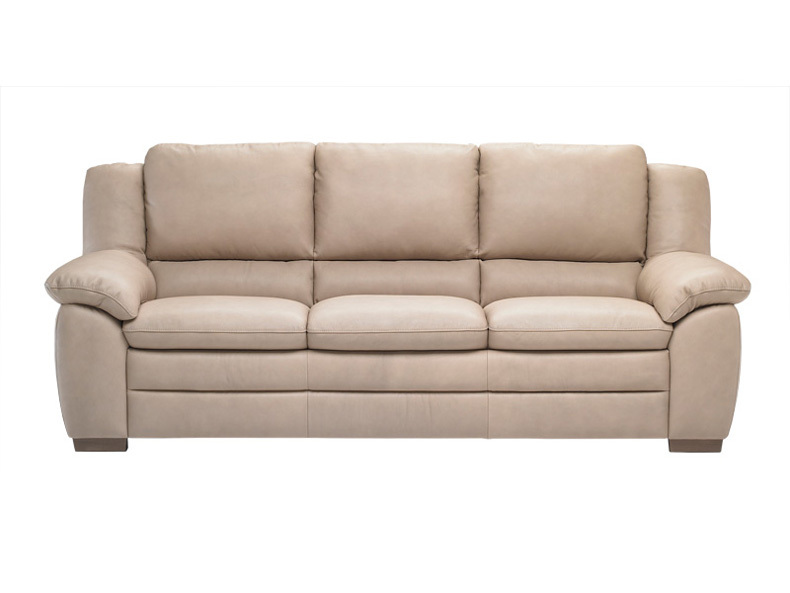 A sleeper sofa is available, and sectional options make this collection capable of filling any living space to perfection. 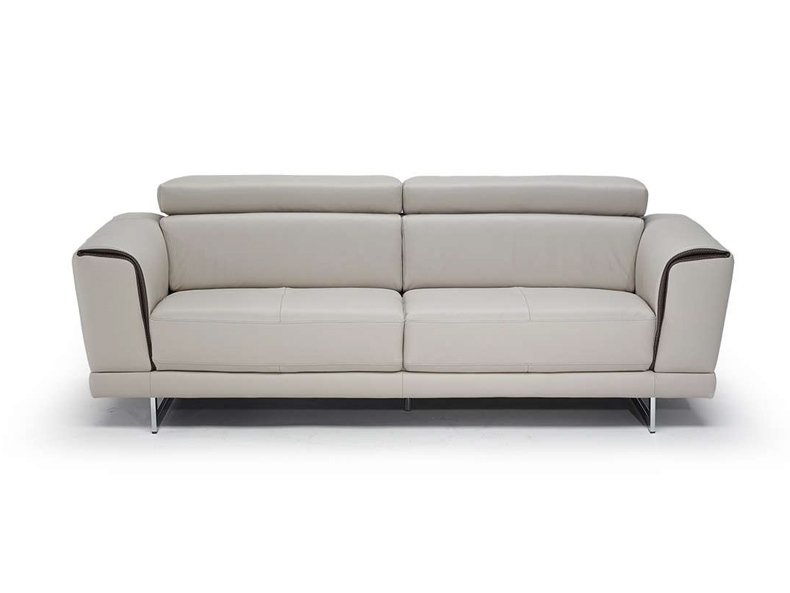 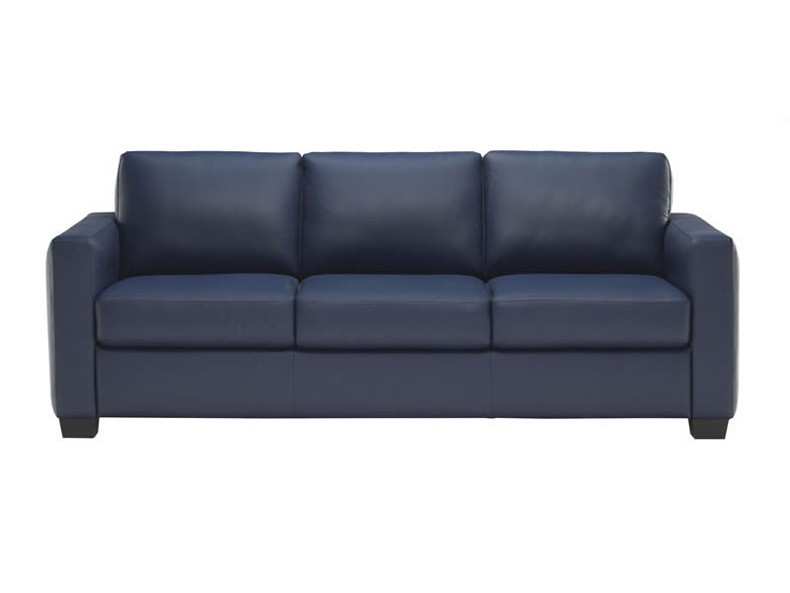 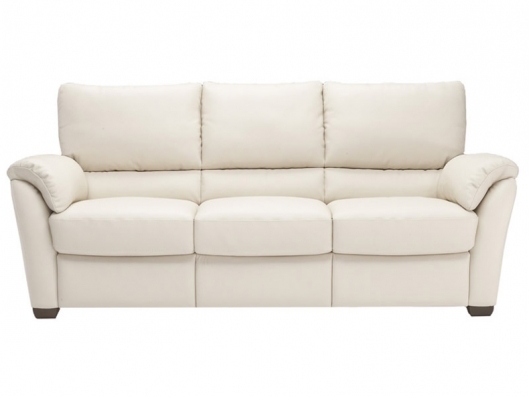 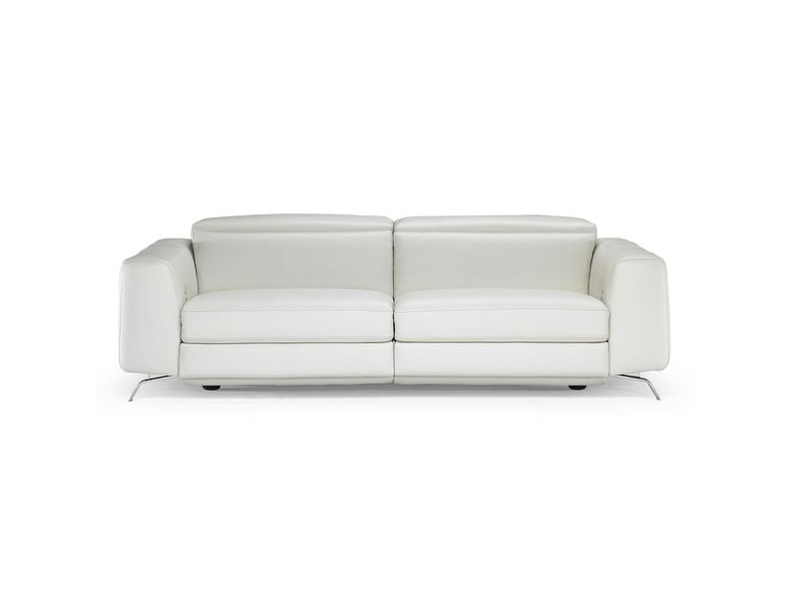 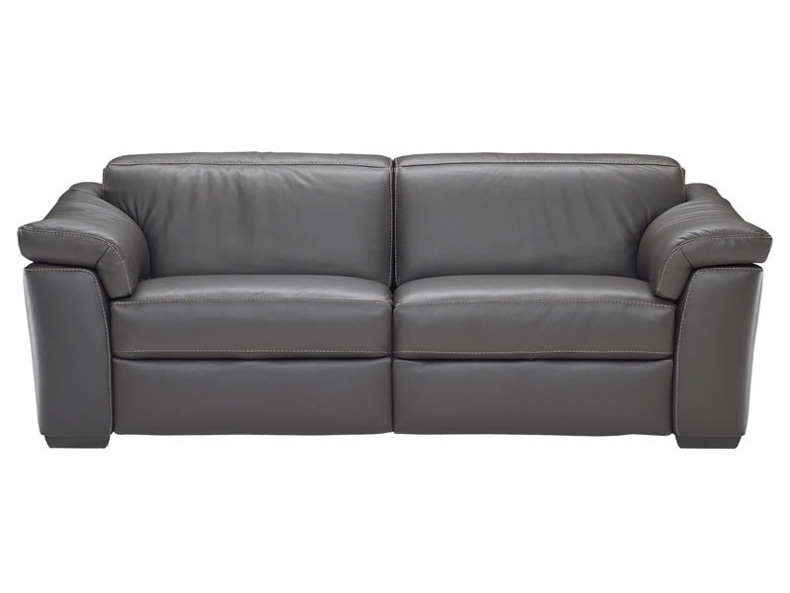 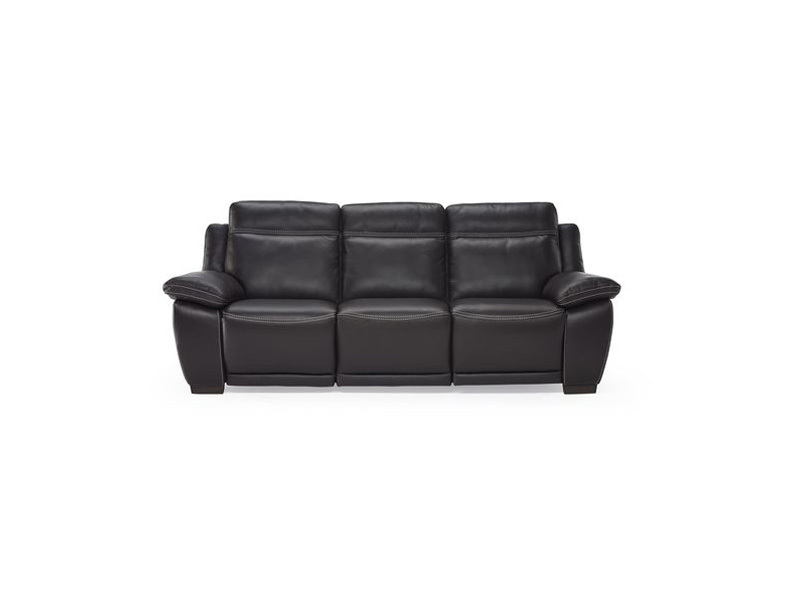 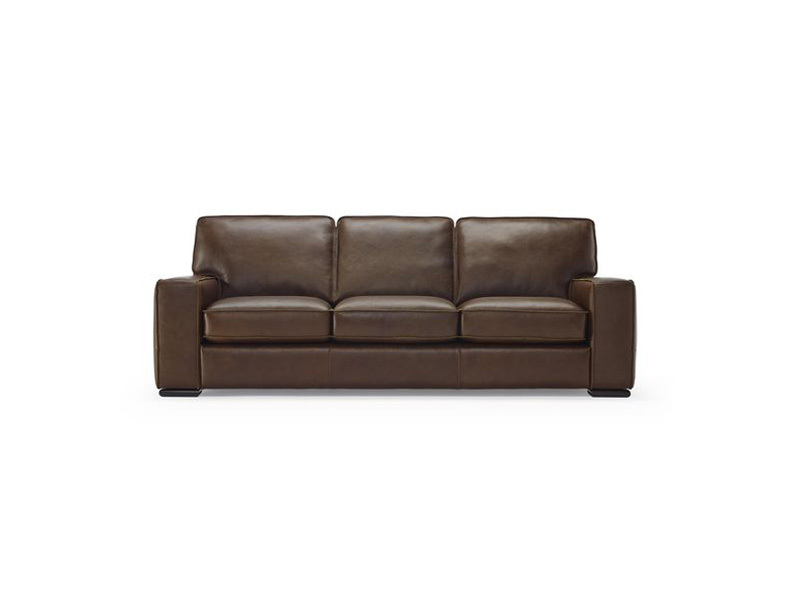 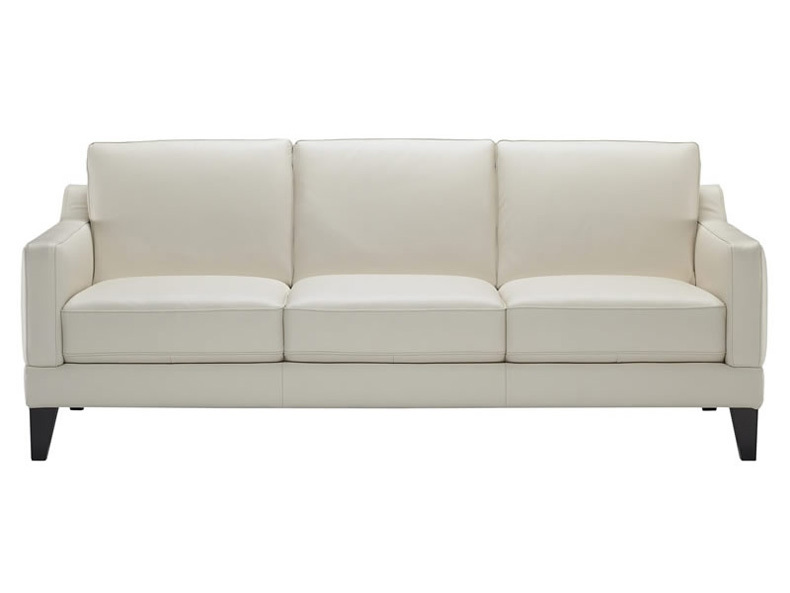 Call us for pricing at 828-327-8485 or Click here to receive email quote for B693 Leather Sofa item.